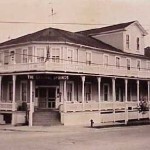 This historic hotel is said to have a great many haunts in residence. Included are a man named Meier, who died in an explosion in the 1880s, and J.W. Schreiner, an owner during the 1890s. At least 7 other spirits of folks who have perished during this hotel’s long history are said to reside here. Witnesses have noted mists and apparitions, felt an eerie presence, and heard unexplained footsteps and noises in the hallways. They’ve also reported distant music and doors that open and close by themselves. 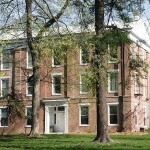 The second floor of the older wing is said to be one of the most haunted areas in the building, and keep an eye out for a ghostly Lady in White wearing early 1900s garb and a large hat. She is seen in many places around the establishment. We went here and had papers rustling in a drawer all night, there were no papers in any drawers. At one time we heard stuff fall in out bathroom and when I got up to look there was nothing out of place. We stayed during the week and the rooms on both sides were empty and we were on the top floor and the resturant below had been closed for hours. It felt like someone was looking for something. My daughters heard the same things all night. 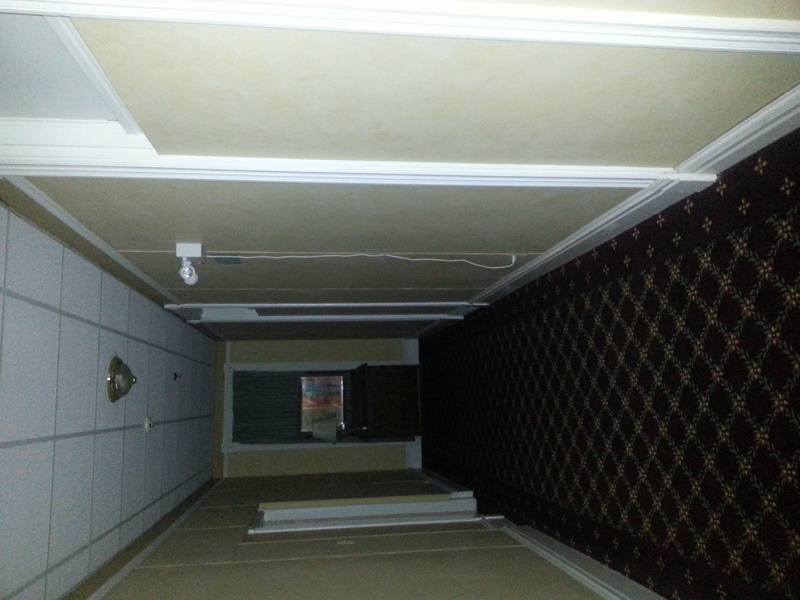 Heard strange thumps in the wee hours of the morning on the top floor. We have stayed on the top floor twice and have an interesting image from our 1st stay. Seems to be a small child standing beside my left leg reflected in the vintage mirror at the end of the hall. Went there stayed for 2 nights heard footsteps and felt some really cold spots. The scariest was we were in the dining hall having a late dinner when there was faint music playing in the background my friend and I were the only ones in the hall besides the waitress and she heard it too.. Went there for dinner, while waiting for our food I walked around as I have always done before, looking for ghost or anything paranormal. While standing at the south end of the indoor pool something or some one tapped on my right shoulder. When I turned to look there was nothing there. It was a hard firm tap. As if to say “you came looking for something I’m right here” needless to say I immediately went back to our table in the restaurant.